. . . 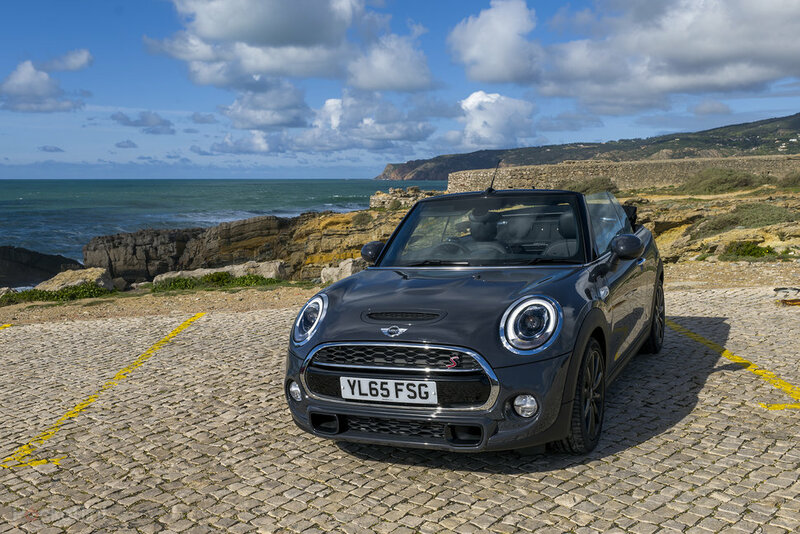 The Mini Convertible is already the top selling convertible in the UK. And it's easy to see why in its third-generation guise: those quirky looks meet the mood swings of an adolescent when it comes to drive handling, cornering and comfort. It keeps you on your toes. The lack of a touchscreen, the sometimes rigid ride, some irks with the gearstick, and the interface control positioning don't add-up to entirely matured perfection though. But then we're looking for more of a pool party, not a dinner party. And that's exactly what Mini gets right: the fun factor.